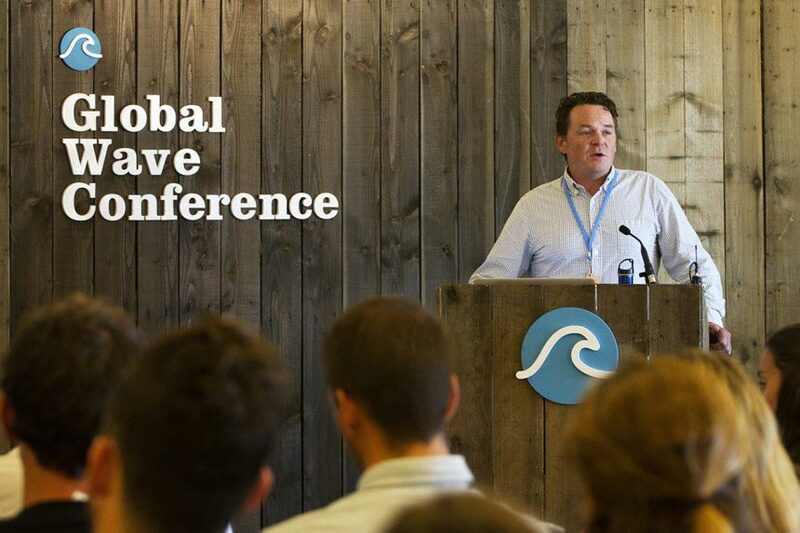 Surfers Against Sewage gathered the most esteemed surfers, businesses, nonprofits, activists, and academics from the global surfing community for the Global Wave Conference in the UK this past October. Among the legends at this prestigious event was STOKE Certified Co-Founder, Dr. Jess Ponting. Creative and inspiring individuals from various backgrounds discussed a wide range of innovative solutions for addressing issues such as climate change, poor water quality, marine litter, surfboard manufacturing, protecting surf habitats, mitigating surf tourism impacts, and how to engage and enable local communities to make an impact. View all the speakers here.